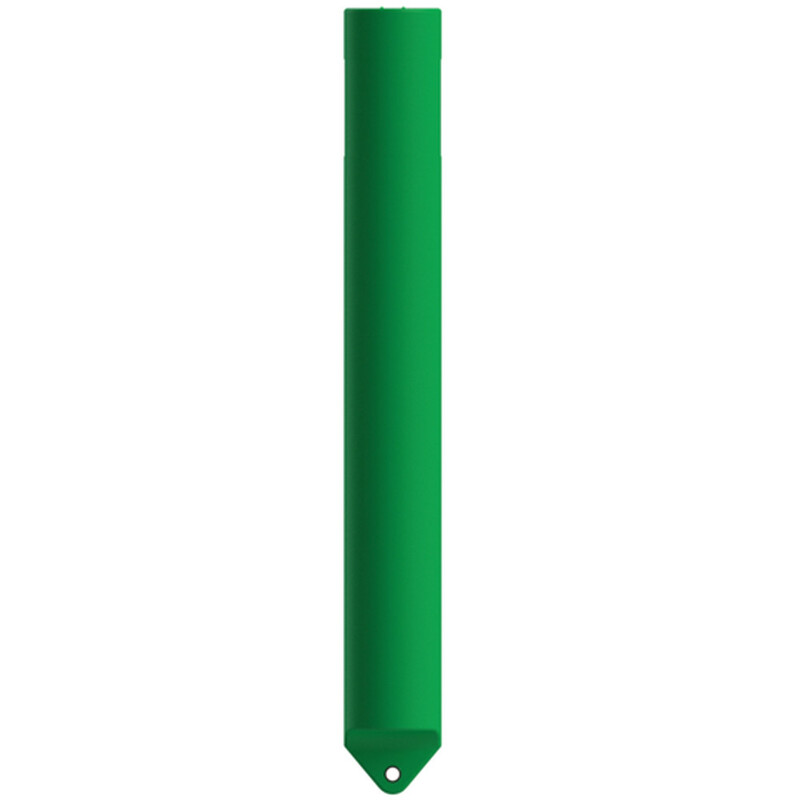 The TDL 23 marker buoy is ideal for aquaculture areas and small channels to direct boating traffic. TDL 23 has an embedded nut pattern in the top section to accommodate an optional solar light. This buoy utilizes the same materials and manufacturing technologies as offshore navigation buoys and available in IALA recommended colours. TDL 23 is available in can or conical shapes and has an option for an internal radar reflector.